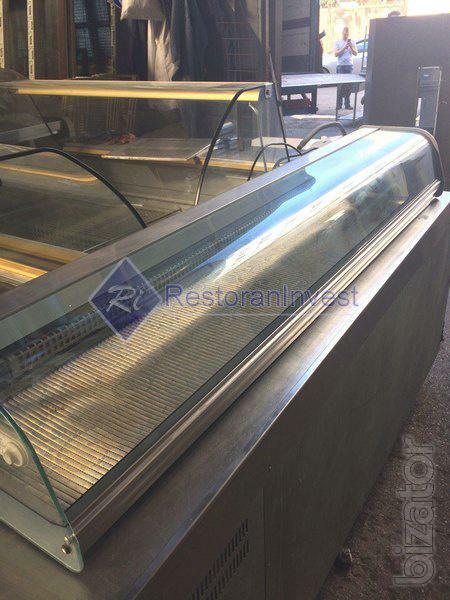 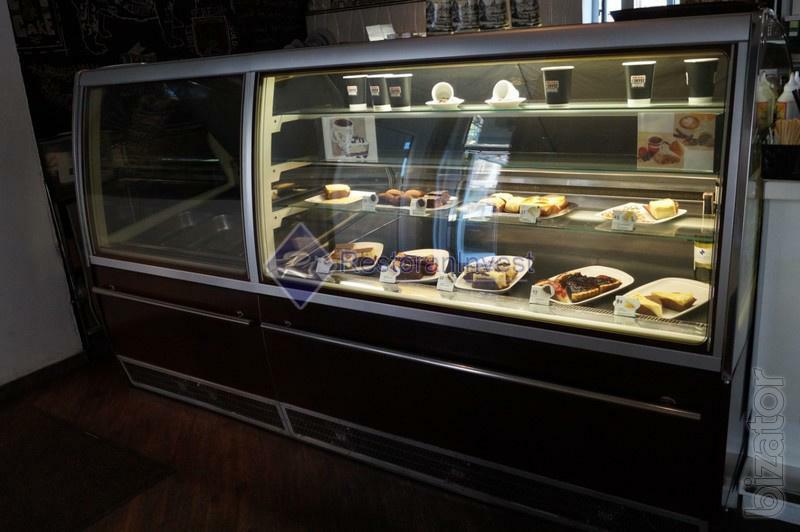 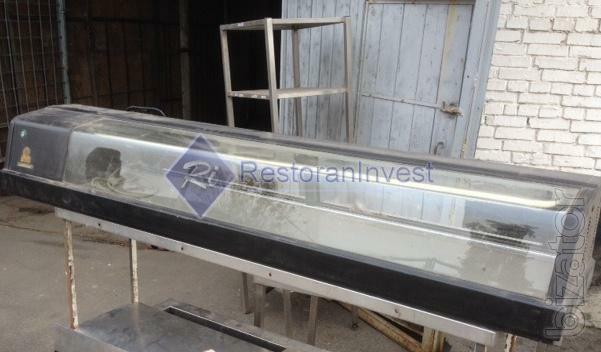 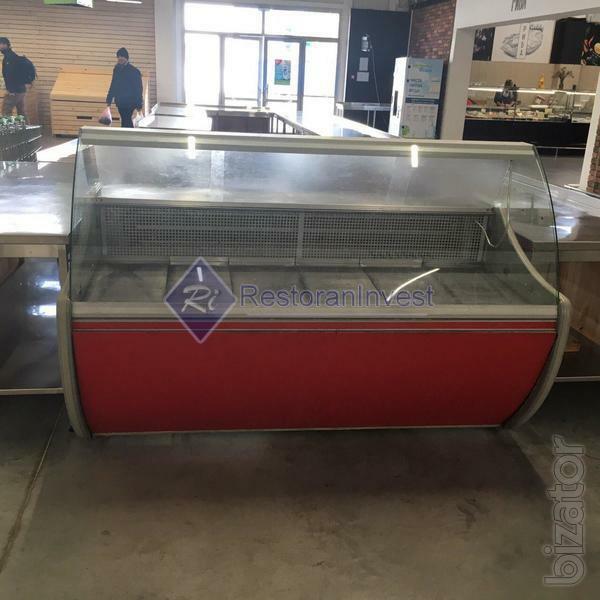 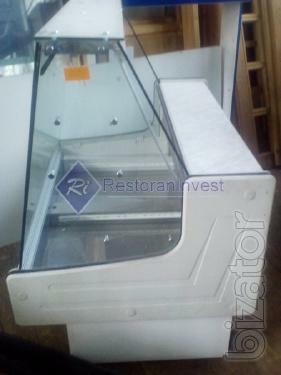 The company sells Restrainest deli and pastry display cases and cabinets with warranty from a warehouse in Kiev. 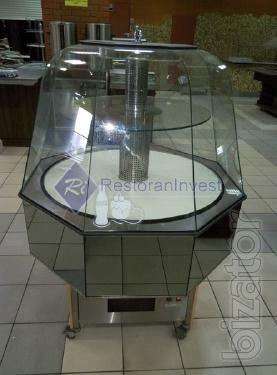 Products in the range and completed a full service at our service center. Using such refrigeration BU showcase in cafes, patisseries, coffee shops, restaurants and other catering, for demonstration and sale of products. 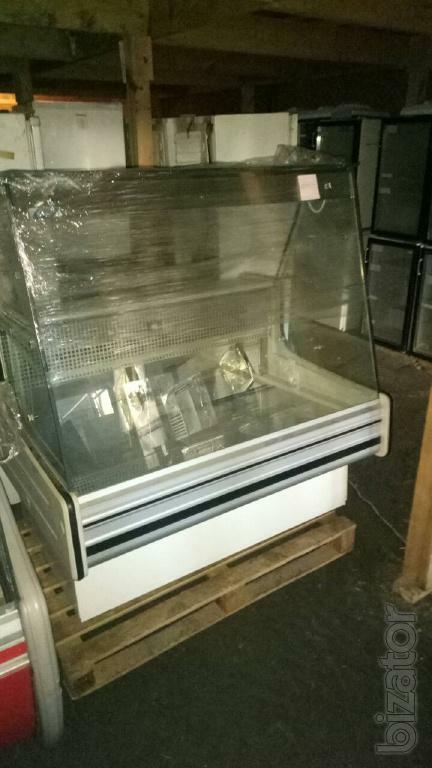 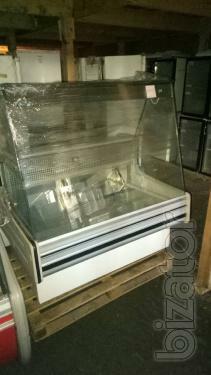 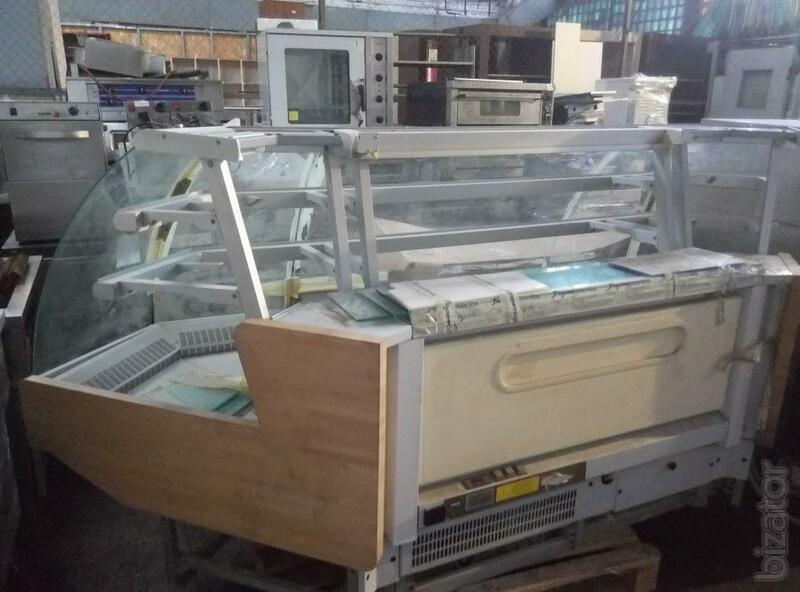 There is always refrigerating, freezing showcases and cabinets stationary and table, horizontal and vertical. As well other professional equipment for cafes, bars, restaurants.